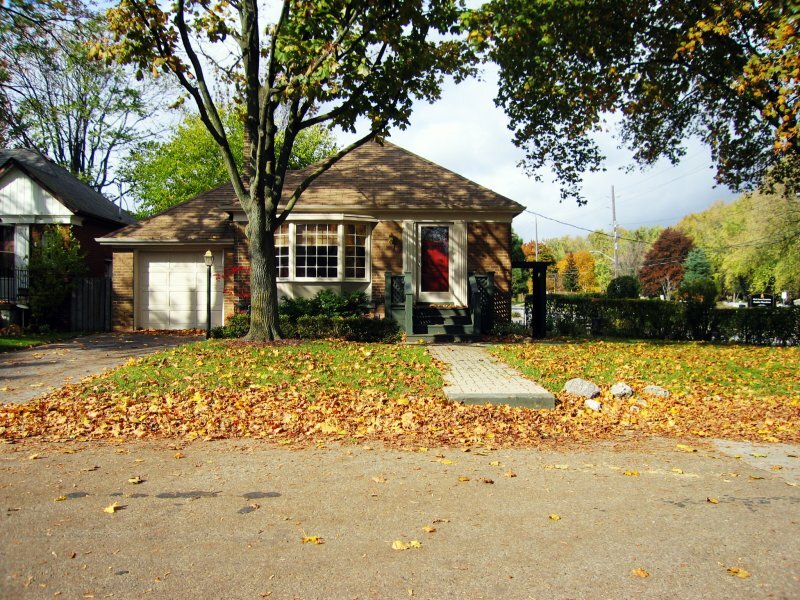 Sunnylea is a desirable Etobicoke community especially popular among young families with small children. 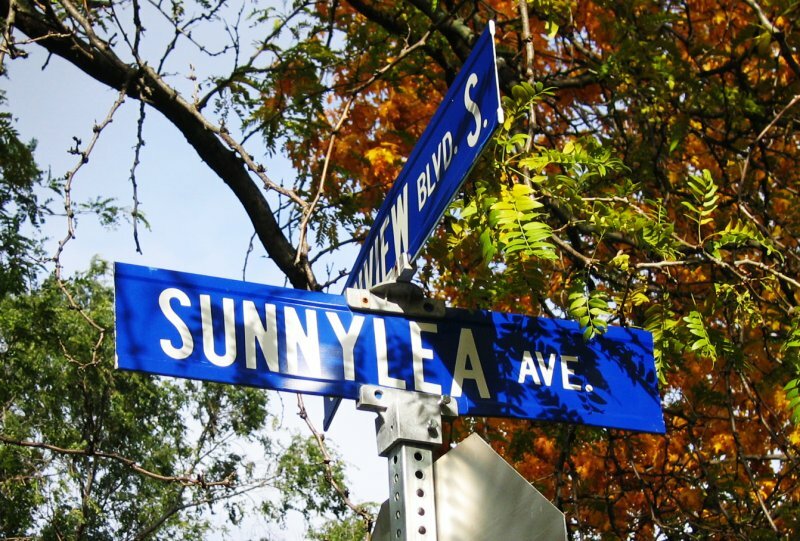 The history of the Sunnylea neighbourhood begins in 1803, when Alexander Thompson purchased 200 acres of land in the area. 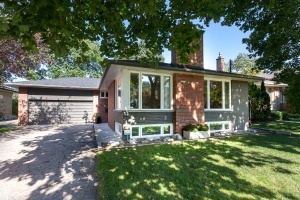 His son Archibald's country Georgian farmhouse near Royal York Road and Bloor Street West, "Spring Bank Cottage, is still standing today at 7 Meadowcrest Road. The Thompson property was renowned for its fruit orchards. In the latter part of the 1800's families flocked to Sunnylea to cultivate thriving market gardens filled with fruits and vegetables. 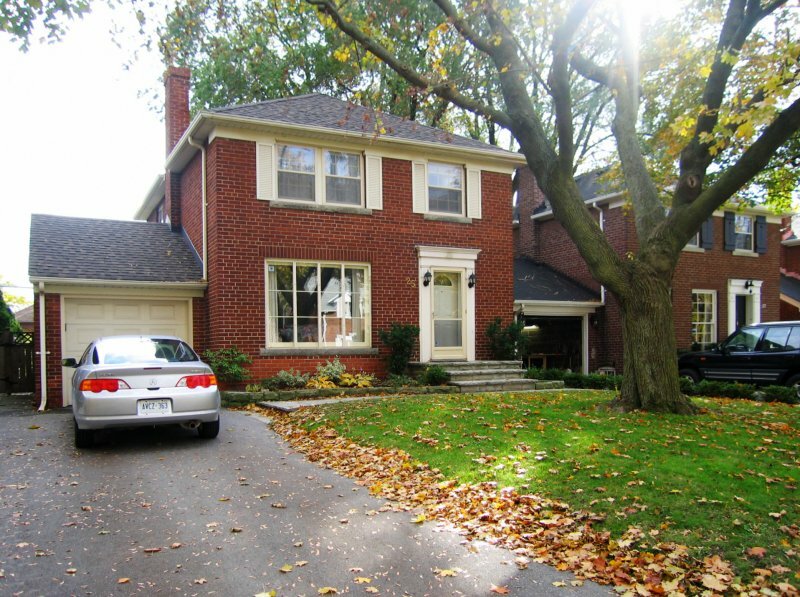 A handful of these old Sunnylea farmhouses are still standing both on Prince Edward Drive and on Islington Avenue. 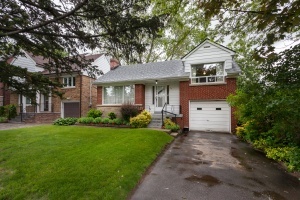 Sunnylea's old farms were subdivided in the 1930's and 40's, when the present day neighbourhood was developed. 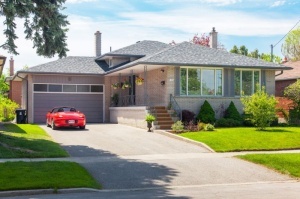 The bungalows, split-level, storey-and- a-half, and two-storey houses were built mostly in the 1940's and 1950's. 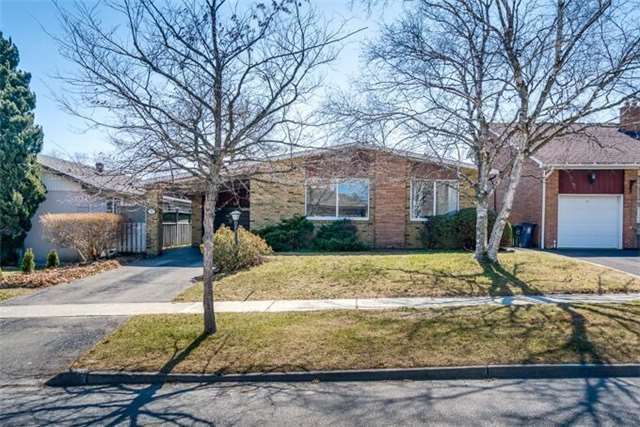 These detached homes include a wide frontage and a private drive. 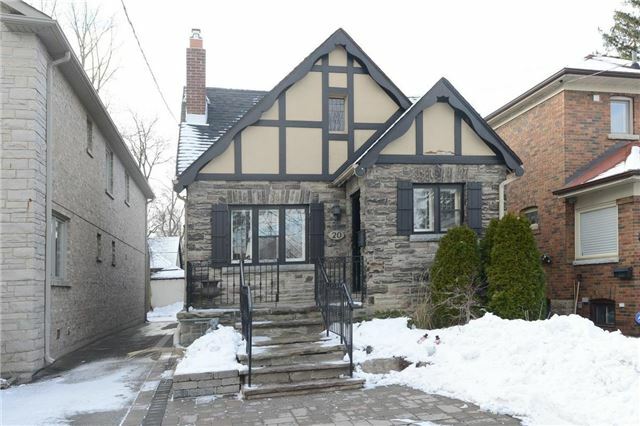 The Tudor style houses closer to Bloor Street are the older houses in this neighbourhood, often featuring handsome Riverstone exteriors, bay windows, stone chimneys, wrought iron railings and decorative front porches. It is also known for its excellent schools which are a popular drawing card. 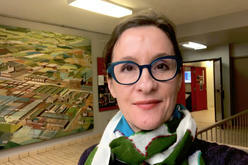 Six schools serve the area, including the 3 public schools: Norseman, Park Lawn, and Sunnylea; 2 public high schools – Etobicoke C.I., and Etobicoke School of the Arts, and the separate school Sainte-Margueritte-d'Youville. Please click here to go onto The Toronto District School Board for your cachement. Sunnylea residents have been progressive in forming the Kingsway Sunnylea Residents Association. 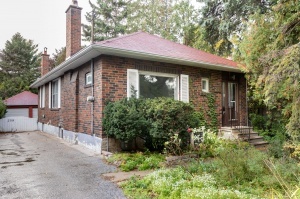 This association has been successful in getting the city to pass site specific zoning by-laws designed to protect the residential character of this neighbourhood. Sunnylea residents enjoy convenient access to the Kingsway Village shopping district on Bloor Street West. This well-planned retail corridor has a festive, pedestrian friendly atmosphere and features comfortable park benches, evergreen trees, and cast iron street lamps. Even the garbage bins are wrapped in ornate cast-iron frames. There is plenty of meter parking along Bloor Street and many of the side streets which make it easy to explore this vibrant shopping district. 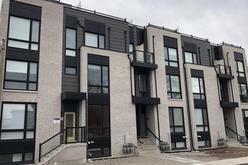 The shops in the Kingsway Village include high-end fashion shops, children's stores, book shops, specialty stores, upscale restaurants, fruit and vegetable markets, bakeries and coffee shops. There is also a myriad of professional services located on this street. The Norseman Community School and the Park Lawn Community School both offer a large variety of recreational programs for children, teens, adults and seniors. Norseman has an indoor pool which is extensively used for instructional swim programs. Park Lawn has a winter ice arena that converts to tennis courts in the summertime and an outdoor pool used for recreational swimming. Sunnylea Park and Laura Hill Park each have two tennis courts and a children's playground. 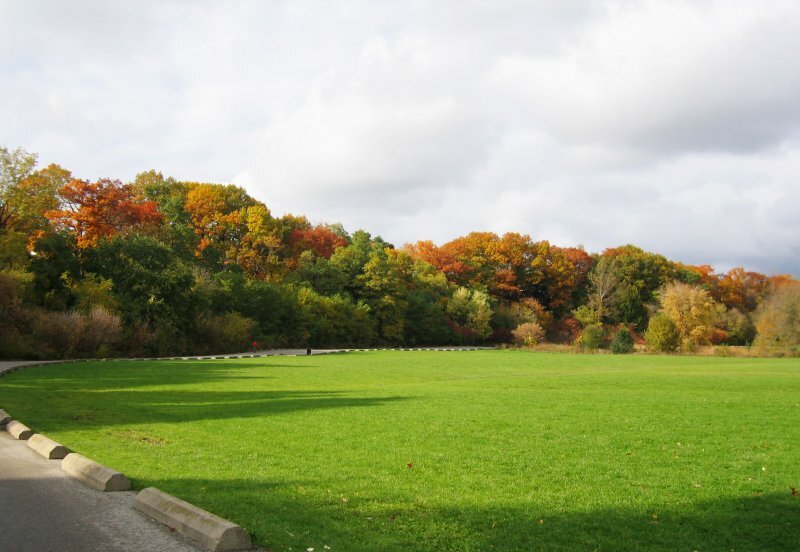 Spring Garden Park is nestled on the west bank of Mimico Creek. This idyllic park has a children's playground and is well shaded with many old trees. The Brentwood Public Library located at 36 Brentwood Road, one block west of Royal York Road and one block north of Bloor Street, offers year-round programs for children. The Fairfield Seniors' Centre at 80 Lothian Avenue has a seniors' lounge, a library, workshops, support groups, and a variety of special events for people aged fifty-five and up, including fashion shows, "pub nights, a flea market and summer barbecues. Bus lines on Prince Edward Drive, Royal York Road and Islington Avenue provide Sunnylea residents with connecting routes to stations on the Bloor-Danforth subway line. 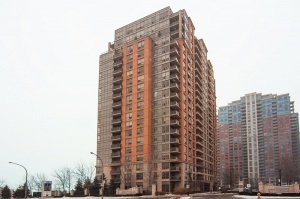 Motorists are approximately fifteen minutes from Toronto's downtown financial and entertainment districts via Lake Shore Boulevard or the Gardiner Expressway which also provide commuters with connecting routes to the all of the major highways leading out of the city. 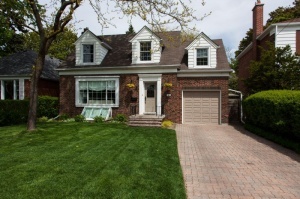 My husband and I are looking to buy a house exactly like the one that you sold at 163 Prince Edward Drive. 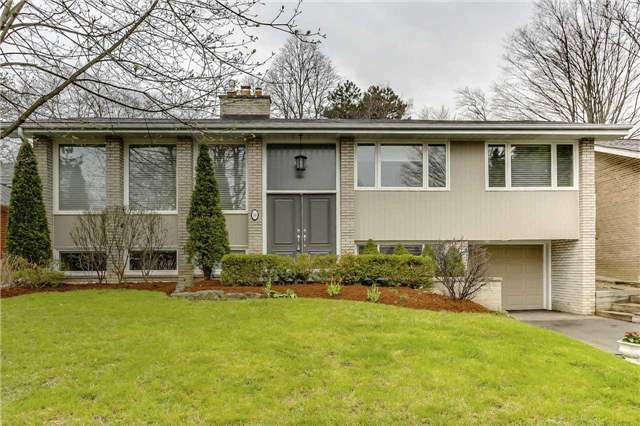 We are interested in a house with light, street appeal and a nice backyard . 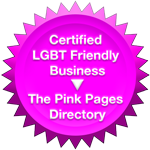 We would like to make an appointment to visit you. 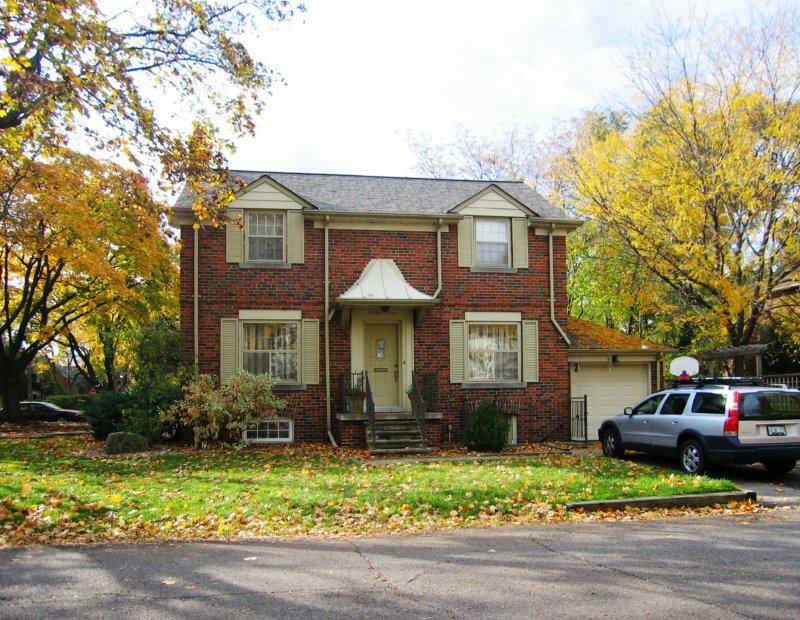 We are presently getting our home ready to be put on the market on Ellis Avenue.